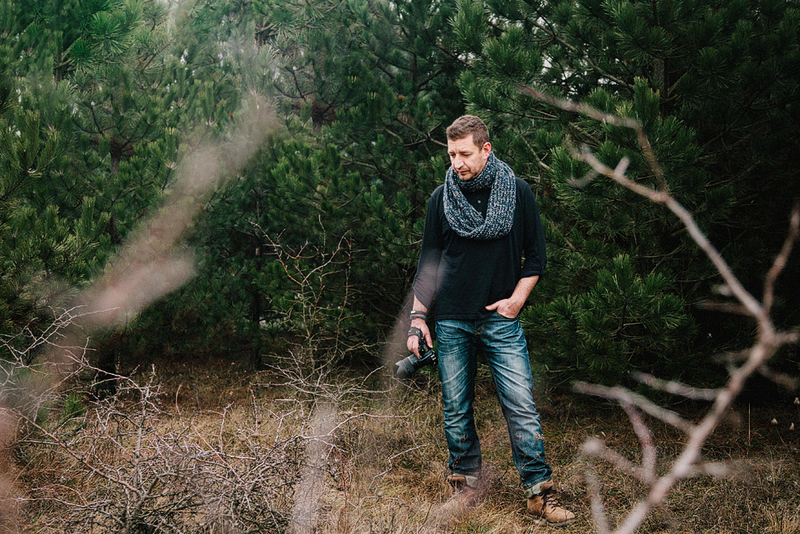 Hi, my name is Roland Polczer and I am a photographer. I work mainly in Nordrhein Westfalen and Niedersachsen, but I am happy to travel anywhere. In my “previous life” I was a succesful IT consultant. Although I enjoyed the challenges of that life, I always felt the urge to do something more meaningful, to create something what is more about feelings, what makes other people happier, what may have a positive impact on their life. I picked up my first camera, when my oldest son, Zsombor was born. As most of the parents I just wanted to capture and save the most precious moments, to make long lasting memories of his childhood. I literally did not put down my camera ever since. Photography become a love, an addiction, and my camera is an extension of my body. It is an amazing journey so far and I truly enjoy every moment of it. If you like the page, please follow me on facebook or instagram to keep updated. If you are looking for photographer, drop me an email.